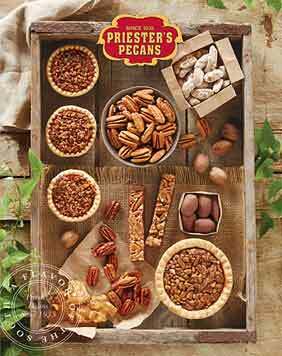 Always a tasteful gift, a Priester's Gift Card will be sure to put a smile on the lucky recipient's face! 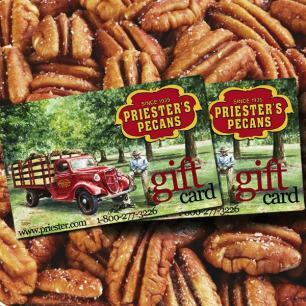 Priester's Gift Cards are a welcome surprise for any occasion. Perfect for friends and family with particular taste, or for those people you just want to give a token of gratitude.